Supports Healthy Joints & Promotes Healthy Skin! 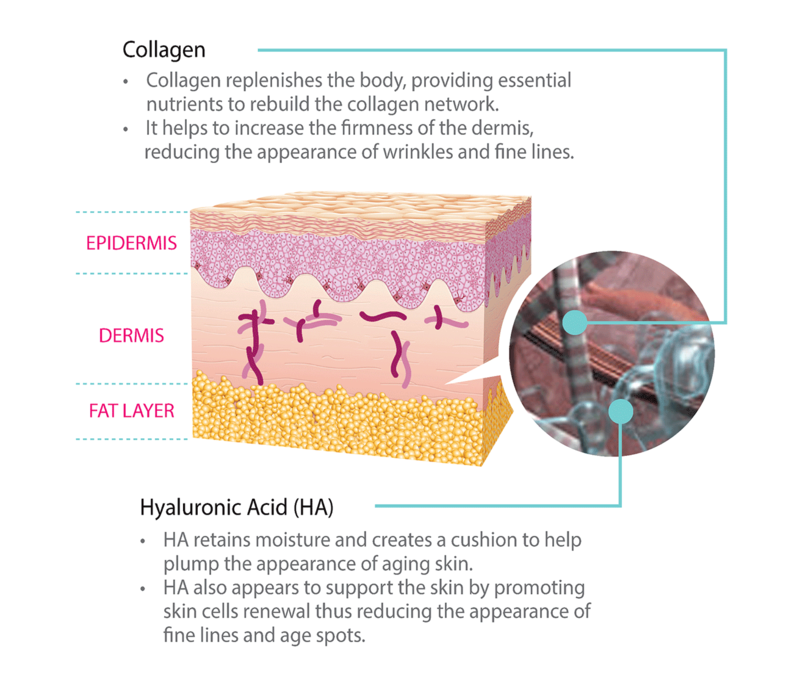 Premium Hydrolysed Marine Collagen Peptides & Natural Hyaluronic Acid. Visible results in just 4 weeks! 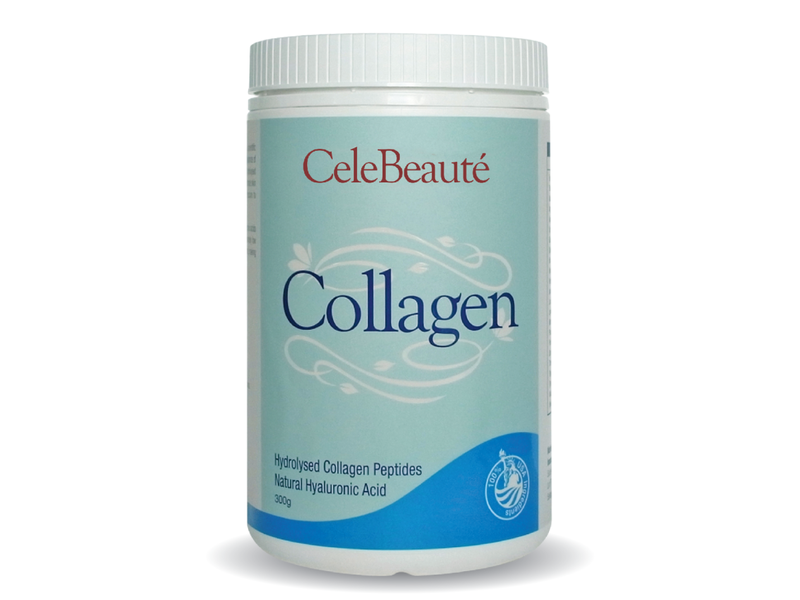 CeleBeaute Collagen’s low molecular-weight (1000 Da) marine collagen peptides and natural hyaluronic acid boost skin health from within by improving hydration and elasticity. 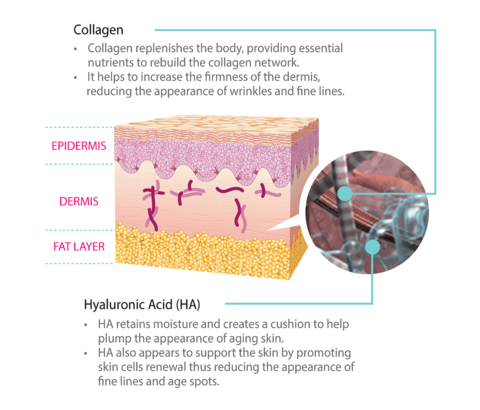 It influences skin metabolism from the inside, increasing skin elasticity and reducing the formation of wrinkles, as well as supporting an overall improvement of skin surface structure. 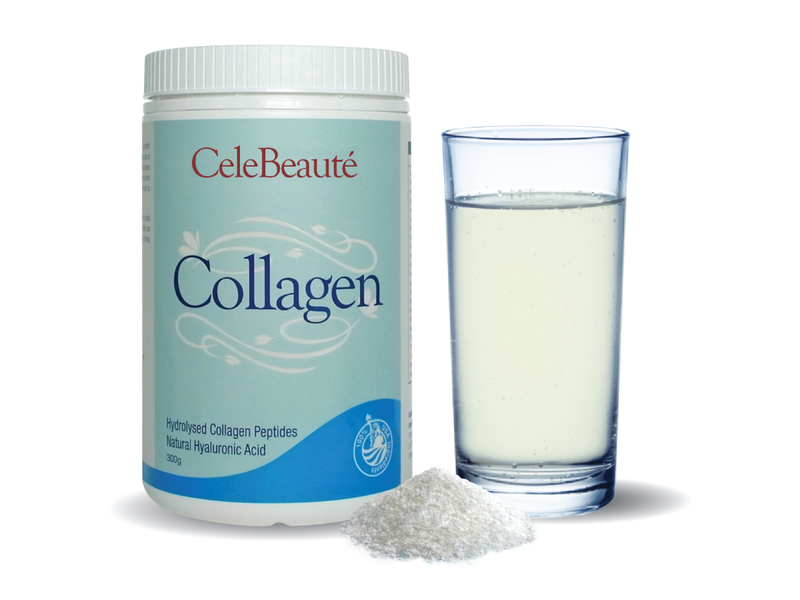 Collagen has proven benefits in alleviating joint pain and injuries associated with exercise and high impact activities. 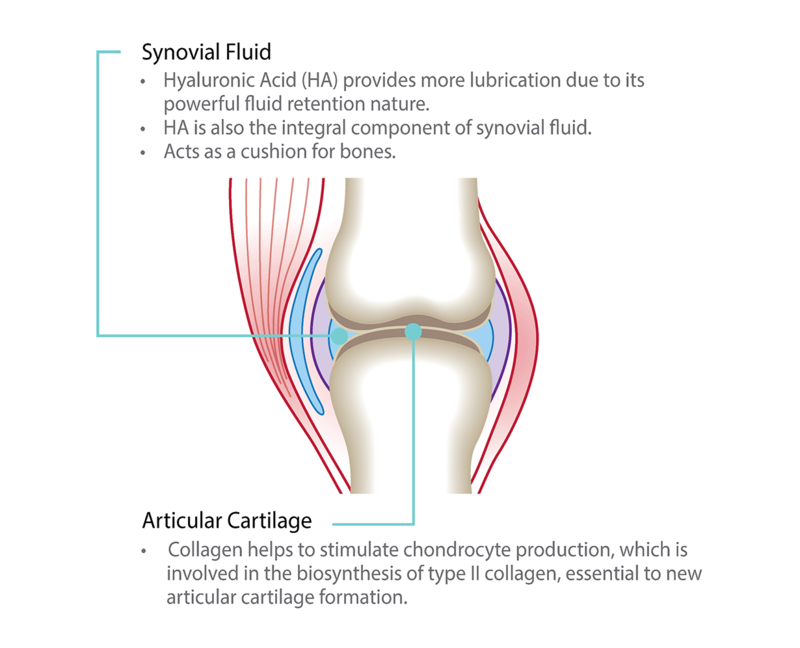 Clinical trials have shown daily intake of collagen can reduce joint pain, stiffness and inflammation, improve mobility and flexibility, build bone matrix and speed recovery from injury. 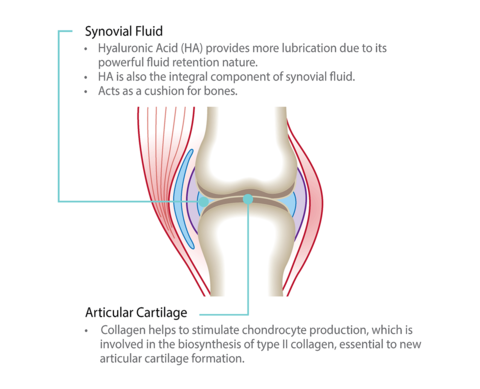 Hyaluronic acid works as a key ingredient in joint health by maintaining the cushioning and lubrication of joints.